Submitted by Nick Brutus Gra... on October 6, 2018 @ 10:30am. The Festival du nouveau cinéma de Montreal is back for its 47th edition, running over 300 movies between October 3rd and October 14th. You read that number right… imagine having to choose between all of those titles? Exciting to say the least. This year’s festival will offer the Montreal public a strong and steady program with tons of eye candy to choose from, including exclusive premieres, international titles we’ve all been waiting for, as well as new discoveries to get curious about. 62 countries, 34 world premieres, and about 16 international premieres. There are way too many movies to pick from, so if you’re a bit unfamiliar, we thought we’d help guide you through the long list by breaking down our “coup de coeur” for this year. For all dates, showtimes and tickets, click here. Scroll through our selection below and start clicking. Anticipated across the globe, the latest movie by the shock-director has been one of the best rated out of all of his previous movies. A surprise and delight, mixing choreography, sangria, and dancers spiralling out of control, this is a must-see at this year’s festival. Three young people learn about love, life, and growing up in isolation after their parents move from the city to the foot of the Andes. A bittersweet story of the joys and heartaches of plunging into the unknown future. 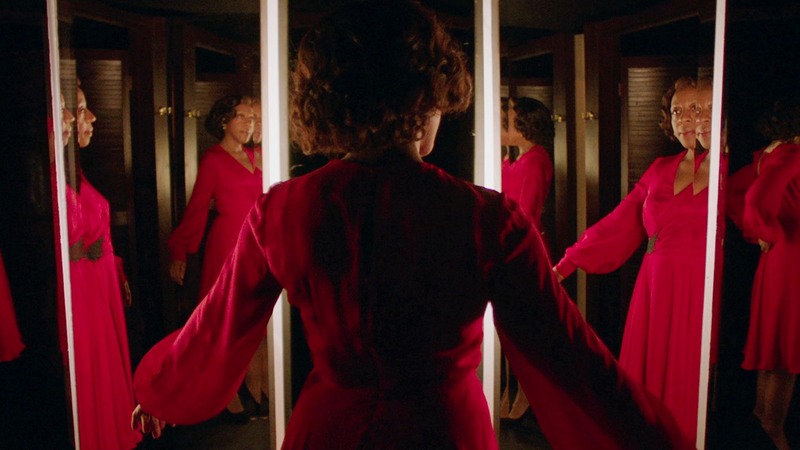 An hommage to Euro-Horror style, this movie tells the bloody story of a department store in Southern England, and the cursed red dress that fits perfectly on the women who have the misfortune of wearing it. Although this movie begins with the mischief and intrigue of a heist movie, it is much more than that. Following the storyline of a couple finding a 4-year old freezing on their balcony, they take her back to their poor but happy home only to see signs of abuse on her body. Dwelling between the idea of protecting vs. kidnapping, the story starts unravelling fast as they start becoming closer. This drama follows the highly intelligent Jack over a span of 12 years and introduces the murders that define Jack's development as a serial killer. We experience the story from Jack's point of view, while he postulates each murder is an artwork in itself. As the inevitable police intervention is drawing nearer, he is taking greater and greater risks in his attempt to create the ultimate artwork. A compelling opera of beta-male criminal martyrdom, inspired by a true case. It’s a movie which returns this film-maker to the realist mob world of his 2008 film Gomorrah, but which goes further than that picture in explaining the toxic emotional inadequacy of gangsterism — its brutality, its sycophancy, its pusillanimity, its craven addictions. An American police officer eulogizes his mother at her funeral by singing and dancing to the Bruce Springsteen song. This was a short-movie that sparked a huge production deal, written, performed and directed by Jim Cummings himself. A must-watch. 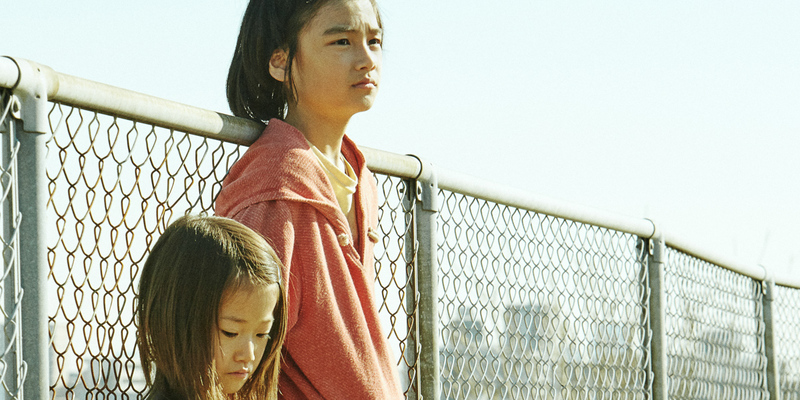 The film is based on the short story "Barn Burning" by Haruki Murakami. Jong-su, a part-time worker, bumps into Hae-mi while delivering, who used to live in the same neighborhood. Hae-mi asks him to look after her cat while she's on a trip to Africa. When Hae-mi comes back, she introduces Ben, a mysterious guy she met in Africa, to Jong-su. One day, Ben visits Jong-su's with Hae-mi and confesses his own secret hobby. Based on Canadian author Patrick deWitt's award-winning novel, The Sisters Brothers tells the knockabout story of two notorious assassins, Eli and Charlie Sisters. 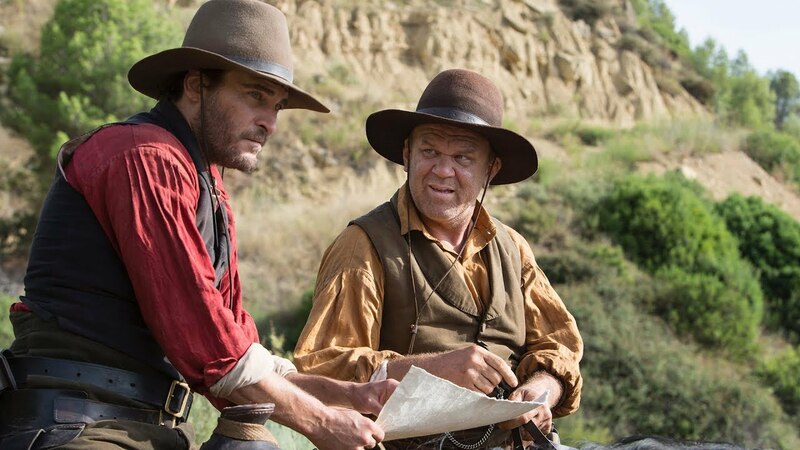 Grizzled, cynical, and not inclined to take prisoners, the Sisters brothers navigate, with brutal efficiency and a modicum of luck, the wilds of the American Far West at the height of the Gold Rush in 1851, when quick thinking and an even quicker draw are the requisite means of survival. To purchase tickets, check showtimes, and more, visit Festival du nouveau cinéma's website.